A 2014 letter from former Secretary of Defense Chuck Hagel could mean that up to 80,000 veterans may be eligible to have their discharges upgraded if they are able to provide evidence that they were diagnosed with post-traumatic stress disorder (PTSD). The letter instructed boards for corrections of military records to closely consider all such petitions. Additionally, the memo gave secretaries from the various branches of the armed forces some extra guidance to use when petitioners seek upgrades to their discharges. The idea is that service members who were, at the time of their discharge, suffering from symptoms of unrecognized PTSD could have engaged in behavior that led them to receive an “Other Than Honorable” discharge. This potential for discharge upgrades will be particularly meaningful for veterans of the Vietnam War, which occurred before doctors and others within the medical community determined that PTSD is an example of what the military calls a “disabling service-connected condition.” The disease received a medical diagnostic code in 1980, five years after the war had drawn to a close. These discharge upgrades will help remove the stigma that has plagued these veterans since their discharges. Many veterans given “Other Than Honorable” discharges suffered from damaged reputations. These discharges could also preclude them from finding certain types of jobs or from obtaining certain VA benefits. 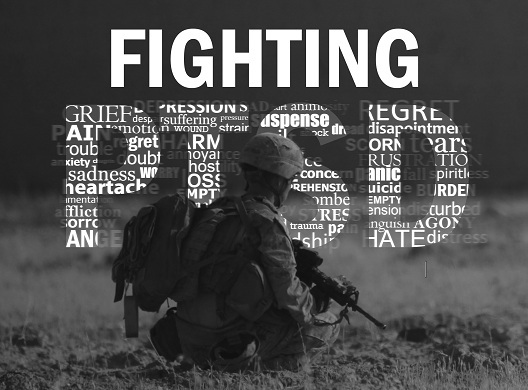 For more than 30 years, some veterans have suffered from PTSD with a discharge status that prevented them from getting some of the assistance they desperately needed. For more information on veterans benefits contact the skilled veterans benefits lawyers at Marcari, Russotto, Spencer & Balaban Call us at 866-866-VETS or contact us online today. We serve clients nationwide.